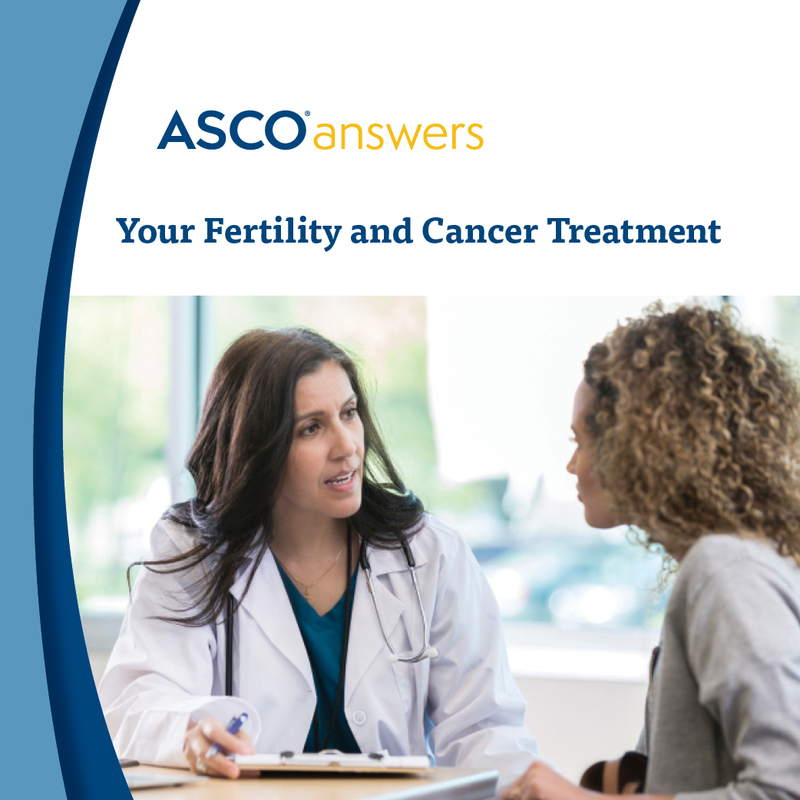 Download ASCO's free 1-page fact sheet on Your Fertility and Cancer Treatment. This printable guide helps start the discussion about fertility preservation, introduces the risks of infertility from cancer and its treatment, and provides questions to ask the health care team. Order printed copies of this fact sheet from the ASCO University Bookstore.